Fifteen new faculty members have joined the University of Illinois Springfield for the 2010 fall semester. Six will teach in programs within the College of Liberal Arts and Sciences; four will teach in the College of Public Affairs and Administration; one in the College of Education and Human Services; three in the College of Business and Management; and one will teach in the library. 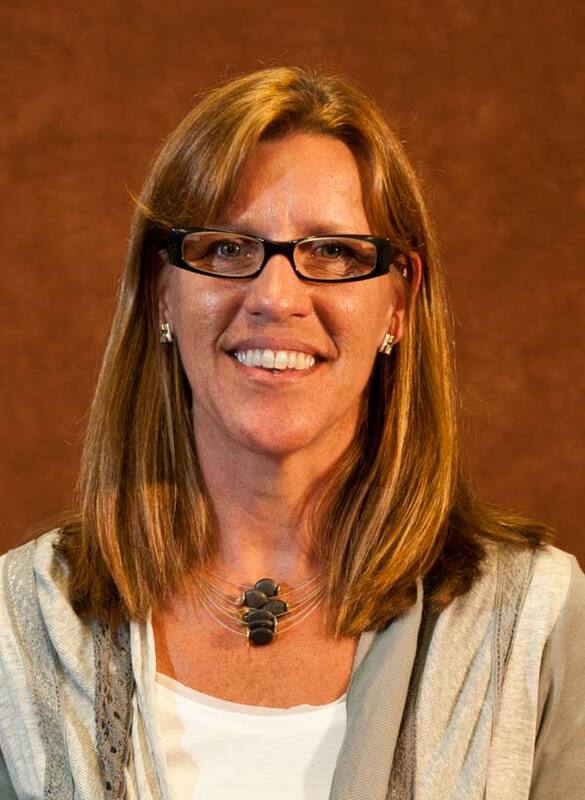 Kristi Barnwell is a lecturer of History at the University of Illinois Springfield. Professor Barnwell received her B.A. in History from the University of Massachusetts in 2002, and an M.A. and Ph.D. (expected in 2010) in History from the University of Texas at Austin. She taught courses in the history of Islam and the history of the Middle East at the University of Texas in 2009 and 2010. Professor Barnwell’s research focuses on the creation of the states of the Persian Gulf in 1971 in the context of Arab nationalist movements and British Decolonization in the Middle East. Other areas of research include Jordanian-American relations in the 1960s and the development of historical narratives in the United Arab Emirates. Her personal interests include travel, knitting, reading, kayaking, and roller coasters. Lisa Chen is a lecturer in Accountancy in the College of Business and Management at the University of Illinois Springfield. Professor Chen received her B.S. in Psychology from Beijing Normal University in 1985, M.S. in Accounting in 2006, and is a Ph.D. candidate in Accounting at Southern Illinois University, Carbondale. Lisa was on the faculty at the Beijing Normal University from 1985 to 1991. She has taught undergraduate courses in financial accounting and managerial accounting. Professor Chen’s research interests are on behavioral aspects of accounting performance, corporate governance, and information system. She is an active member of the American Accounting Association and the International Association for Accounting Education and Research. She enjoys gardening with her twins and likes being involved in their competitive swimming activities. 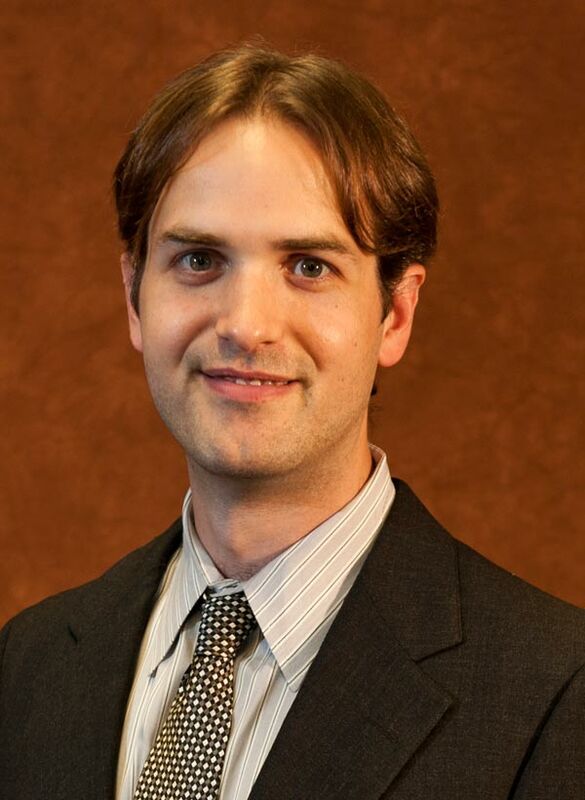 Corey Hoelscher is an assistant professor of Mathematics at the University of Illinois Springfield. He received his Ph.D. in Mathematics from the University of Pennsylvania in 2007 and his bachelor’s degree from New York University in 2002. Before coming to UIS, Corey served as Hill Assistant Professor at Rutgers University for three years. Professor Hoelscher’s research interests are in geometry, and he studies higher dimensional objects having large amounts of symmetry. His personal interests include travel, cooking, politics, and the outdoors. 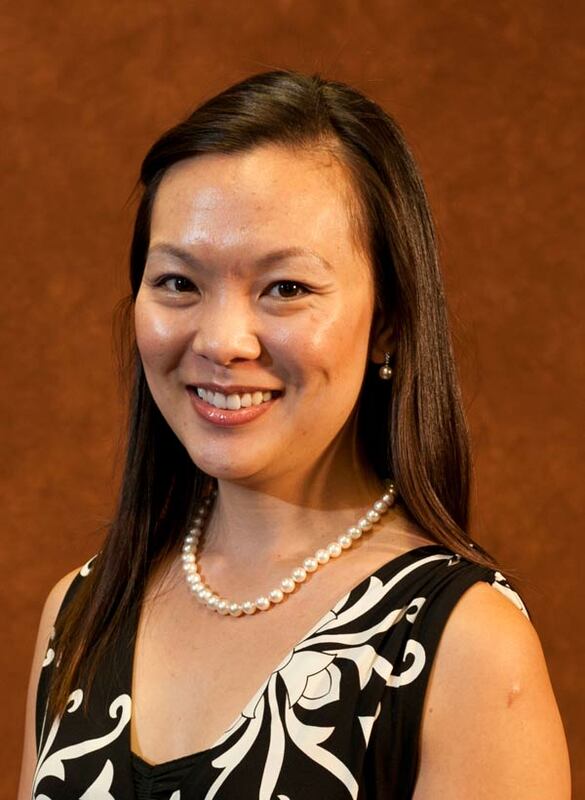 Darla Honn is an assistant professor of Accountancy. Dr. Honn earned a doctorate in Accounting from Southern Illinois University, Carbondale, in 2010. 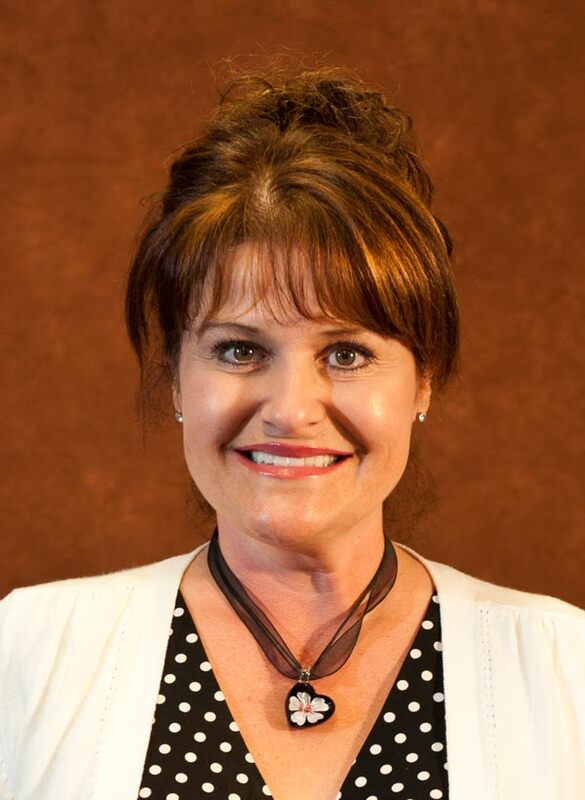 She has nearly twenty years of experience teaching financial and managerial accounting, most recently at Southern Illinois University, Carbondale (SIU-C), and at the University of Central Missouri. Her primary research interest involves the impact of cognitive and environmental factors on accounting performance. 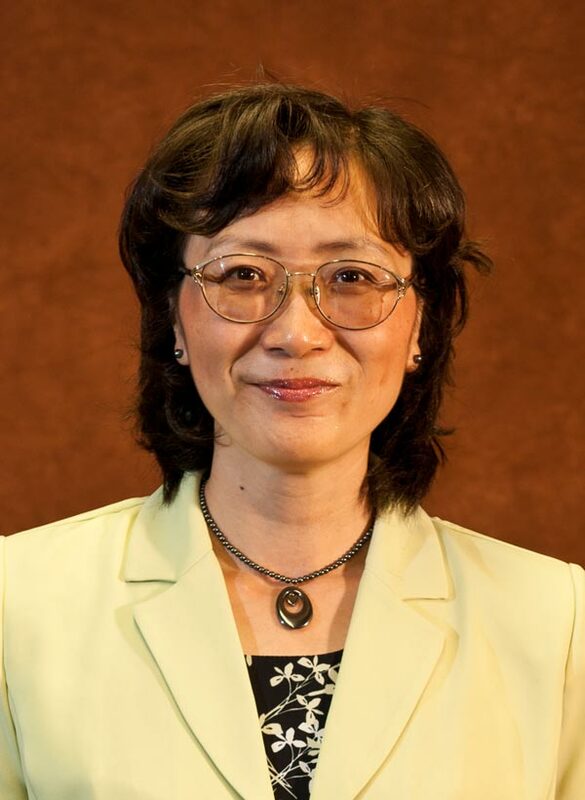 Dr. Honn has earned various research and academic awards including the Walker Fellowship (2007-2008), Pontikes Research Award (2007 and 2008), and the SIU-C Dissertation Award (2009). She is an active member of the American Accounting Association and the Missouri Association of Accounting Educators. She enjoys spending time with her five children, ages 10-21, watching competitive softball, and horseback riding. 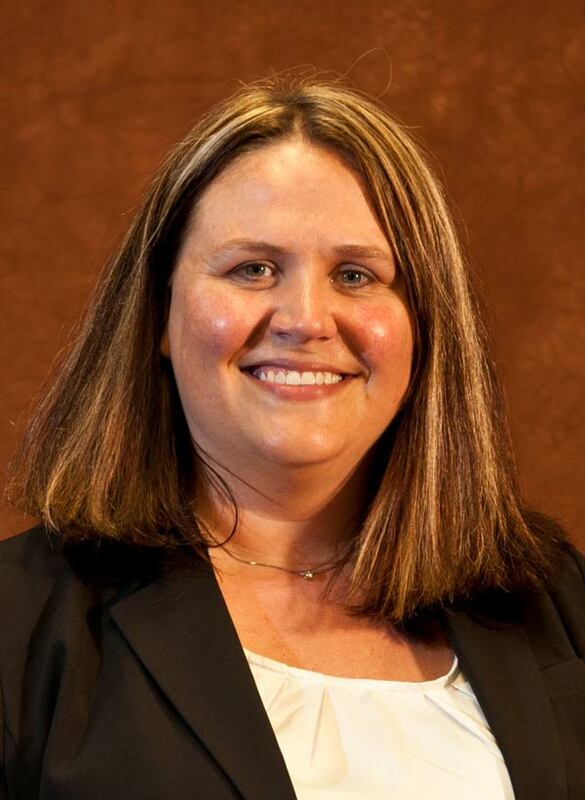 Gwen Jordan is an assistant professor of Legal Studies at the University of Illinois Springfield. Professor Jordan initially earned her B.A. from the University of Illinois, Champaign-Urbana, (1983) and her J.D. from the University of Denver, College of Law (1986). She began her career practicing criminal law as a deputy district attorney for the eighteenth judicial district in Colorado. After prosecuting cases for five years in county, district, and juvenile courts in both urban and rural settings, she left the practice of law to study issues of race and gender in the criminal justice system. Jordan received her M.A. in Criminal Justice from the University of Illinois, Chicago (UIC), with a graduate concentration in Women’s Studies in 1993. At the doctoral level she expanded her studies to the history of race, gender, and women in our legal systems, political institutions, and reform movements. Jordan received her Ph.D. in U.S. History from UIC in 2004. From 2005 to 2008, Jordan was the J. Willard Hurst Legal History Fellow at the Institute for Legal Studies, University of Wisconsin Law School. In 2008 Jordan began a two year position as visiting assistant professor of criminology at Northern Illinois University. Professor Jordan’s primary expertise and teaching interests are in U.S. legal history, law and society, constitutional law, woman and the law, and social reform movements with an emphasis on race and gender and transnational associations. For leisure, she prefers being outdoors – running, skiing (on water or snow), gardening, and hiking. She also loves to travel to places far and near, but most enjoys spending time with family. Dave Kube is a visiting assistant professor of Visual Arts at the University of Illinois Springfield. He received his B.A. in Graphic Design with a minor in Communication from UIS in 2007 and an M.F.A. in Photography from Temple University’s Tyler School of Art in 2009. Dave has taught as an adjunct at multiple schools around the Midwest and in Pennsylvania since 2005. He currently resides in Peoria, Illinois where he continues his artistic practice. Professor Kube’s artwork is engaging, contemporary, and at times, humorous. Based upon the ideas of queer theory, Dave questions how identity is placed upon gay men and their reactions to this often socially stigmatized counter-culture. Without pedantic preaching, he explores issues of vulnerability and misunderstanding in relation to gay experiences. His personal interests include traveling and experiencing other cultures and countries such as Europe (Italy, London, Netherlands, France), Japan, and Mexico. He loves going to art museums and galleries, live theater, and movies. He is extremely interested in contemporary art and culture, and enjoys reading about queer theory and theories involved with visual culture. 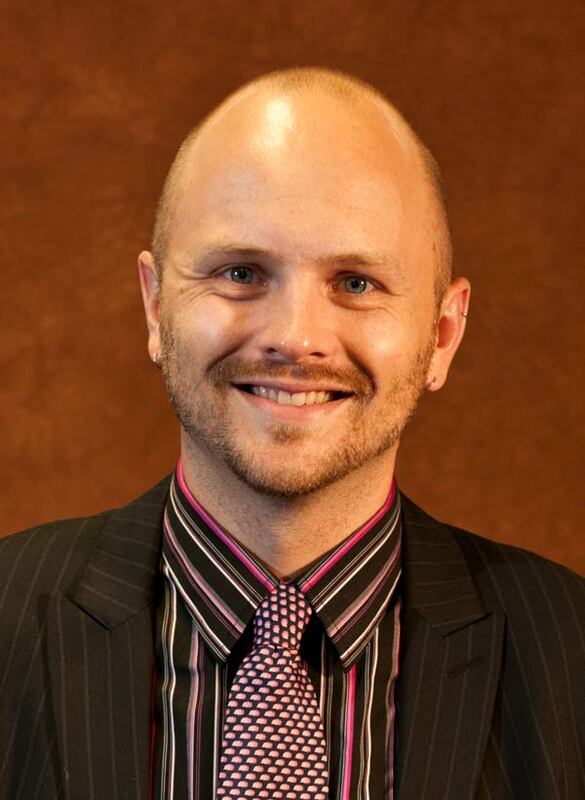 Michael Lane is an assistant professor in the Department of Educational Leadership at the University of Illinois Springfield. For the past three years, Dr. Lane has served two years as a clinical assistant professor and one year as a visiting assistant professor, fulfilling the same position that he will now be entering as a tenure-track assistant professor. Dr. Lane received his B.S. in Education from Western Illinois University (WIU) in 1971, an M.S. in Education with a major in Educational Administration from WIU in 1977, and an Education Specialist degree from Western Illinois University in 1995. He completed the requirements for his doctorate of education from Illinois State University in 2006. His doctoral work was in the field of public school administration. 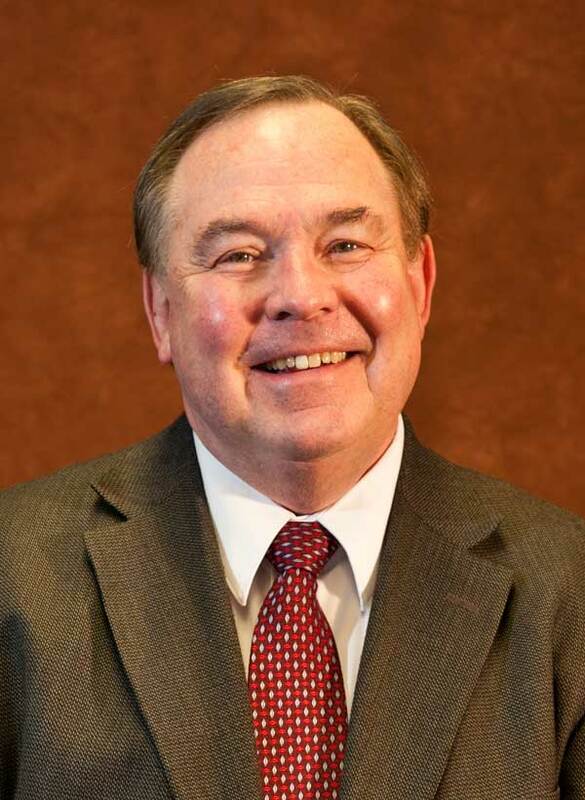 He spent over thirty years in the field of public school education, serving in the following positions during that time period: teacher, coach, assistant junior/senior high principal, principal (elementary, junior high, high school levels), assistant superintendent, and superintendent. Dr. Lane’s research interests lie within the realm of educational reform, rural education, and the effectiveness of online teaching and learning. He recently was appointed as a Center for Online Learning, Research and Service (COLRS) Faculty Research Fellow at UIS. His hobbies include reading and serving in leadership and musical activities at his church. He also enjoys watching football at both the university and professional levels. Michael G. Miller is an assistant professor in the Department of Political Science and the Institute for Legal, Legislative and Policy Studies at the University of Illinois Springfield. Miller received a B.A. in Political Science and Business Administration from Concordia College, an M.A. in Political Science from Minnesota State University, Mankato, and a Ph.D. in Government from Cornell University. Miller’s broad research focus is on American elections and political behavior. To date, his work has sought to evaluate the effects of public election funding programs and other electoral reforms in the American states, the relationship between candidate gender and electoral outcomes, and how citizens respond to political scandal. Originally from Minot, ND, Miller is an avid runner and father of three whose first job after college was as a lead guitarist in a rock band. He is also a lifelong, diehard fan of the Minnesota Vikings. Amanda Poffinbarger is an instructor of Biological Sciences in the Biology Department at the University of Illinois Springfield. She received her B.S. in Zoology from Southern Illinois University, Carbondale (SIU-C), in 1997 and M.S. in Zoology, also from SIU-C, in 2000. Ms. Poffinbarger’s thesis was on nesting habits of fishes. From 2000 to 2009, she was on the faculty at Eastern Illinois University, Charleston, where she taught courses in introductory biology, environmental science, and human physiology. She has also taught as an adjunct instructor for Danville Area Community College, Lake Land College and Parkland College. Her hobbies include travel, golf, and reading. She is also an animal lover, with two cats, a parrotlet, a rabbit, and a chinchilla. 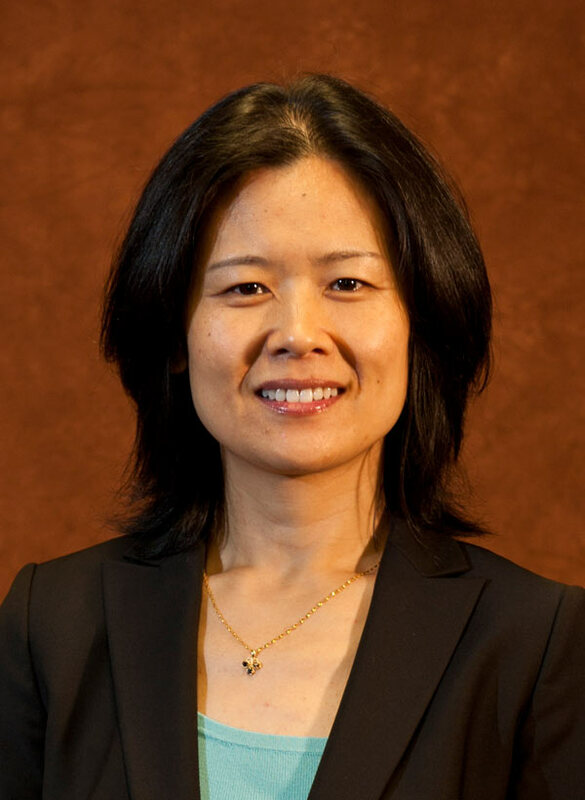 Shuang-Yueh Pui is an assistant professor of Industrial-Organizational Psychology in the Department of Psychology at the University of Illinois, Springfield. She received her B.S. in Psychology from the University of Idaho in 2004, M.S. in Industrial-Organizational Psychology from Bowling Green State University in 2007, and a Ph.D. in Industrial-Organizational Psychology from Bowling Green State University in 2010. During her time as a graduate student at Bowling Green State University, she taught courses in Industrial-Organizational Psychology. Professor Pui’s research interests focus on the role of individual differences in judgments and choices that people make, especially as it pertains to the workplace; the lay perceptions that people have toward standardized personnel selection procedures; and the role of customer and coworker hostility on employee’s well-being and performance. Her personal interests include traveling to new and unique places; training for a cycling tour; and training for a triathlon. 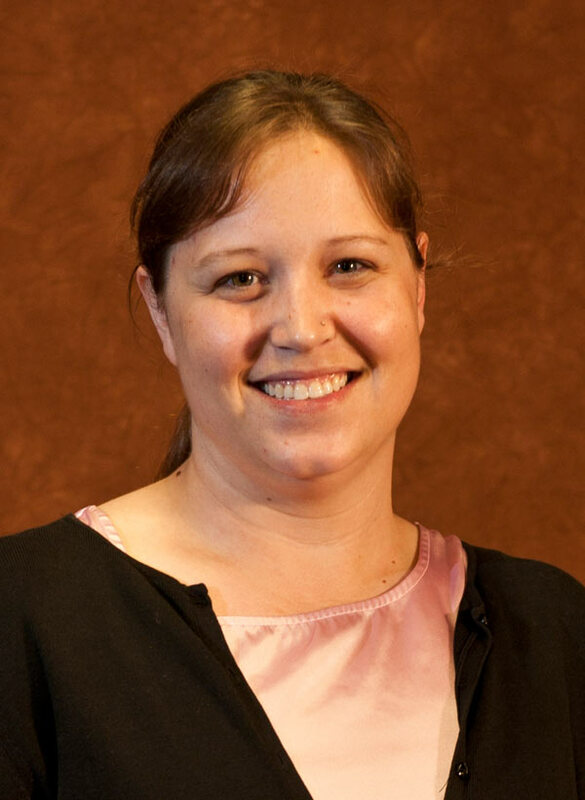 Sarah Sagmoen is a visiting assistant professor in the Library Instructional Services department at Brookens Library at the University of Illinois Springfield. Sarah received her B.S. in English Education from Illinois State University in 2006 and her master’s degree in Library and Information Science from Dominican University in 2008. After completing her MLIS, she was the night time supervisor at Loyola University Chicago’s Lewis Library in downtown Chicago. She came to UIS in November of 2009. Her person interests include reading, cooking, movies, new technology and gadgets, and spending time with friends and family. Gloria Simo is an assistant professor of Public Administration at the University of Illinois Springfield. She received her Ph.D. in Political Science from Northern Illinois University, with major emphasis in Public Administration, Public Policy, and Urban Studies. She has more than ten years of administrative experience in federal and local government and has taught for almost twenty years in both graduate and undergraduate programs in public administration, public services, urban studies and political science. Most recently she was on the faculty of DePaul University’s School of Public Service from 2000 to 2010, where she primarily taught graduate courses in metropolitan planning and research methods, including needs assessment, program evaluation and the graduate level capstone, while serving as the assistant director of DePaul’s Chaddick Institute for Metropolitan Development. Dr. Simo’s research interests include the implementation and challenges of cross-sector collaboration, especially during times of extreme events, as well as needs assessment and evaluation studies in urban planning, housing and community development and the value of field work in graduate education. Her most recent publications are based on the multiple field study experiences she led in New Orleans and Southwest Louisiana following Hurricanes Katrina, Rita, Gustav, and Ike. She has a special interest in the architecture of Frank Lloyd Wright and of the long-term impact his work has had on arts, architecture and community planning. She volunteers for a number of nonprofit and faith-based organizations, especially those focused on social justice and housing for the elderly and less fortunate, especially the homeless. She also enjoys swimming and boating, practices yoga and the feldenkrais methods, and is trying to learn golf. 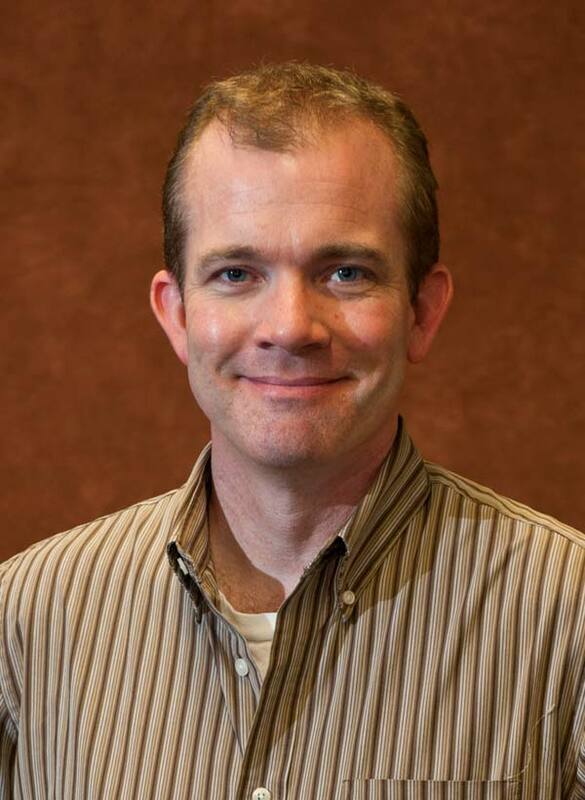 David Towers is a visiting instructor in Psychology at the University of Illinois Springfield. He received his B.S., B.A., M.S. and Ph.D., all in Psychology, from the University of Arizona. His Ph.D. was awarded in 2007. 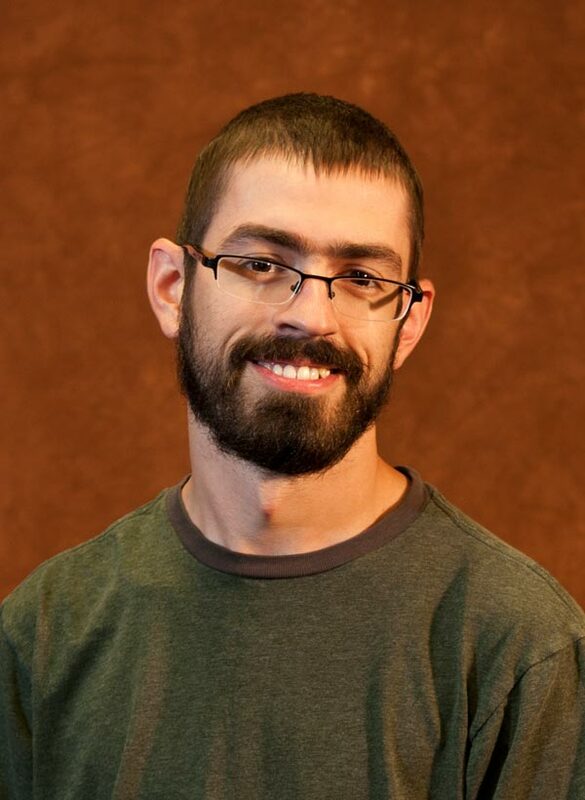 He comes most recently from the University of Illinois at Urbana-Champaign, where he has been a postdoctoral fellow. His research interests include cognitive neuroscience, psycho-physiology of attention and executive function in psychopathology. His personal interests include woodworking, home improvement and theatre. Junfeng Wang joins the Department of Public Administration as an assistant professor. Dr. Wang received her B.S. in Geophysics from China University of Mining & Technology in 1991, an MPA from the University of North Carolina (UNC) at Pembroke in 2002, and a Ph.D. in Public Policy from the University of North Carolina, Charlotte in 2008. 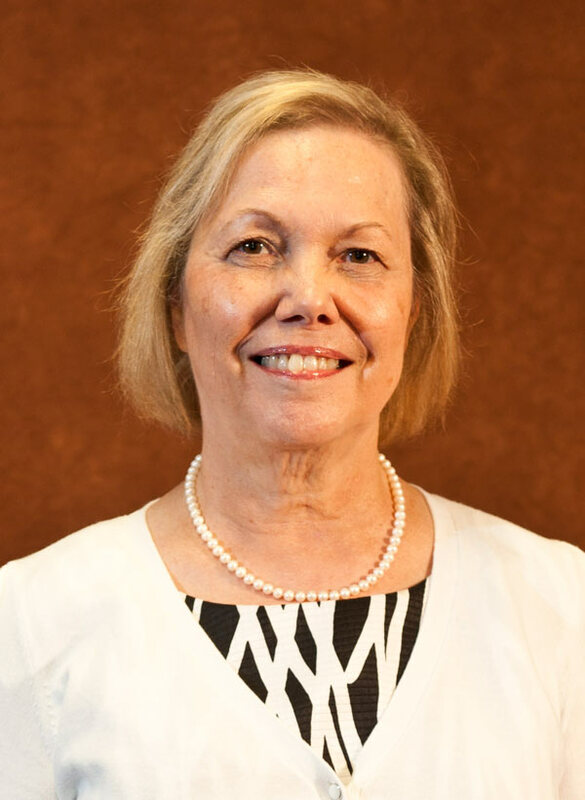 She taught courses including analytical methods, program evaluation, and introduction to public administration at UNC, Pembroke, for two years. Dr. Wang’s research focuses on urban development policy, environmental policy, comparative studies, and GIS application. Her most recent research focuses on assessing the health impacts of brownfield redevelopment. Her personal interests include cooking, working out, shopping, and gardening. Yuanyuan Zhou is a visiting assistant professor of Management in the College of Business and Management at the University of Illinois Springfield. Dr. Zhou teaches international management and strategic management. He received his M.A. in Management from Ohio State University in 2003, and a Ph.D. in International Management from Ohio State University in 2008. His research interests are in the areas of international management, innovations, and strategic management. Dr. Zhou’s research has been published in the Journal of World Business.